Everyone’s switching from chemical-based skincare and deodorant to natural skincare and deodorant. The reasons are tenfold: essentially, your health and the environment. Let’s be real: using chemicals with harmful side effects won’t benefit you, but switching to gentler products that will still nourish your body and work? That’s a no brainer. Making the switch from an antiperspirant to an all natural deodorant can be a stinky process. It’s hit or miss finding a chemically free deodorant that keeps you smelling fresh. Before you roll your eyes at the thought of trying ANOTHER natural deodorant only to be disappointed, scroll on. We didn’t just find the best natural deodorant on the market, we found five! Why should you make the switch from an antiperspirant to natural deodorant anyway? 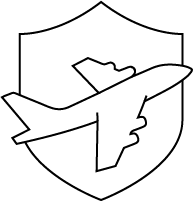 Antiperspirants block your sweat glands with aluminum salts and other chemicals. Natural deodorants let you sweat. They just mask any body odor and are totally free of chemicals and parabens. There’s a rumor among the medical community that there’s a pretty clear link between breast cancer and the chemicals found in antiperspirants. The best natural deodorant covers smell, not sweat. Sweating is healthy! It’s a totally natural bodily function that flushes out toxins. So what is the best natural deodorant to use? We’ve rounded up the top 5 all natural deodorants that will give you fresh, chemical free pits. 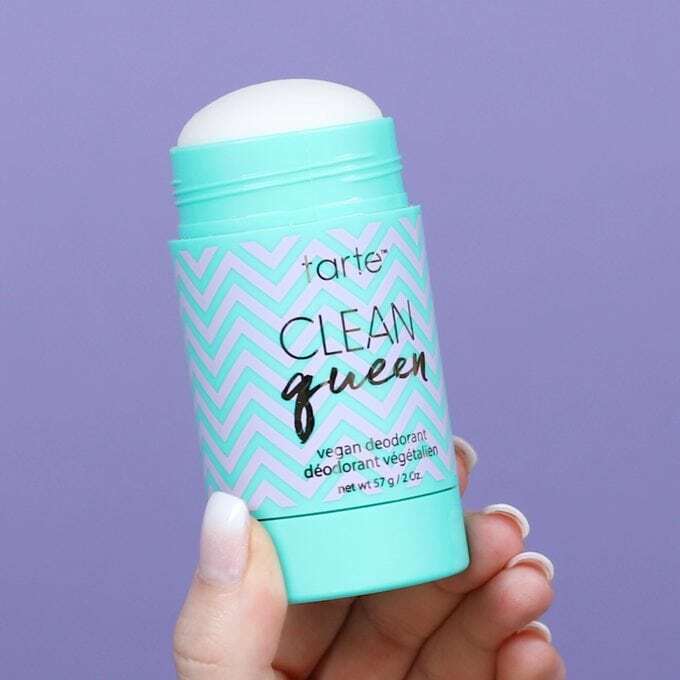 This squeaky clean vegan deodorant is aluminum and alcohol free. Instead its hypo-allergenic formula is full of natural odor neutralizers and conditioners like aloe vera. It’s a cream to powder formula that won’t leave any white streaks or wetness on your clothes. It’s a clear choice as a best natural deodorant — it smells delicious, and is a gentle deodorant that won’t be harsh on your skin. The cute twist up packaging makes it feel a little more glam than other natural deodorants. It also smells delicious. Think vanilla mixed with a powder fresh scent. This is the top natural deodorant according to Goop. The ylang ylang and calendula is Gweneth Paltrow and Kourtney Kardashians go to scent. I’m currently a fan of the vanilla and rose. It smells like a bouquet of flowers. Honestly though, all the scents smell delicious. 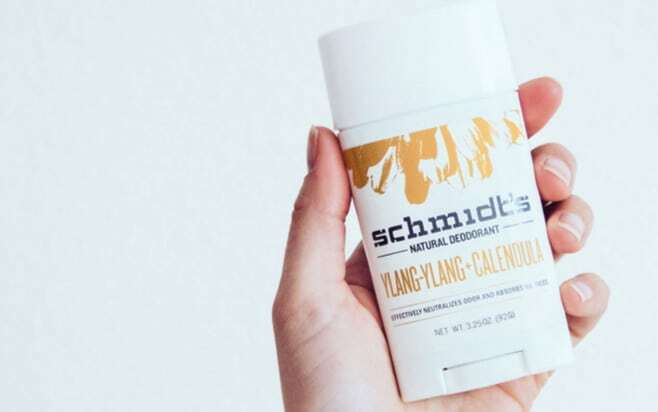 Schmidt’s natural deodorants are made with serious plant based power. Coconut oil, vitamin e, and shea butter condition your arm pits and natural anti bacterials from essential oils stop any odor from developing in the first place. It’s also the best natural deodorant to help minimize sweat. This deodorant won’t stop you from sweating but it will absorb most of the wetness. If you’re not a fan of strong fragrance Ursa Major’s hoppin’ fresh natural deodorant is worth a try. It has an uplifting smell that isn’t overbearing. This best natural deodorant also has a nice cooling effect when you first glide it on thanks to the peppermint and eucalyptus. 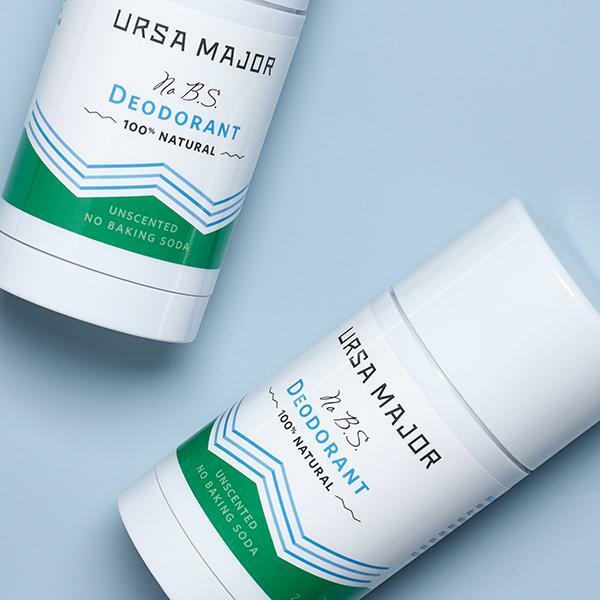 Ursa Major’s hoppin fresh natural deodorant also uses kaolin clay to absorbs sweat without blocking your glands. If you’re most concerned about sweating definitely give this natural deodorant a try. Aside from Schmidt’s natural deodorants it’s the best at minimizing wetness in my opinion. Google Native Deodorant reviews and it’s clear this one’s a winner. It’s one of the best natural deodorant products on the market. If you aren’t convinced, check out this article by Man Repeller calling Native the best deodorant according to two deodorant snobs. It’s a seriously healthy cocktail of natural ingredients to not only minimize sweating and odor but actually improves your health. Native contains shea butter, jojoba oil, beeswax, baking soda, vitamin e, vegetable preservatives, acidophilus, probiotics, caster bean oil, coconut oil, and arrow root powder. Probiotics in your deodorant? Turns out probiotics are the secret ingredient. 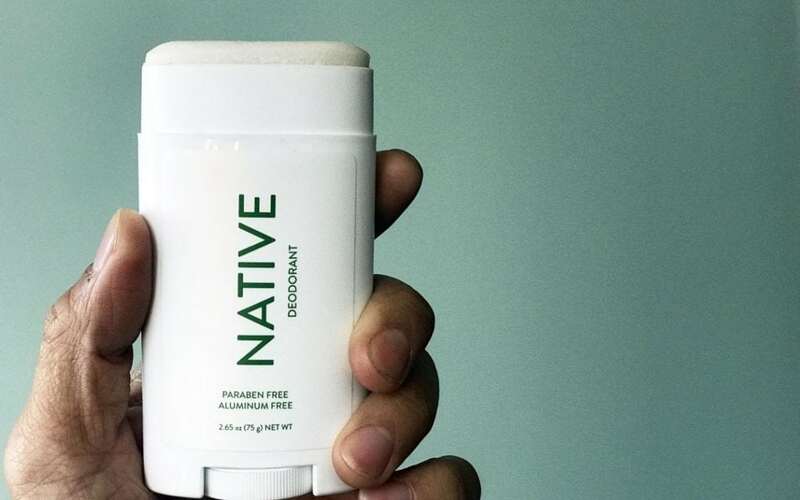 No other deodorant company is including it but Native. Probiotics, like acidophilus are bacteria that are found naturally in your gut. When you use probiotics in your deodorant they eat up all the odor causing bacteria inyour armpits. The result is fresh, odor free underarms. AER uses a gel-to-powder formula that glides on without leaving any wetness behind. According to the directions, a little goes a long way. 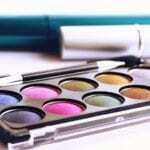 The formula is made from essential oils, baking soda, arrow root powder, sunflower oil, and coconut oil. 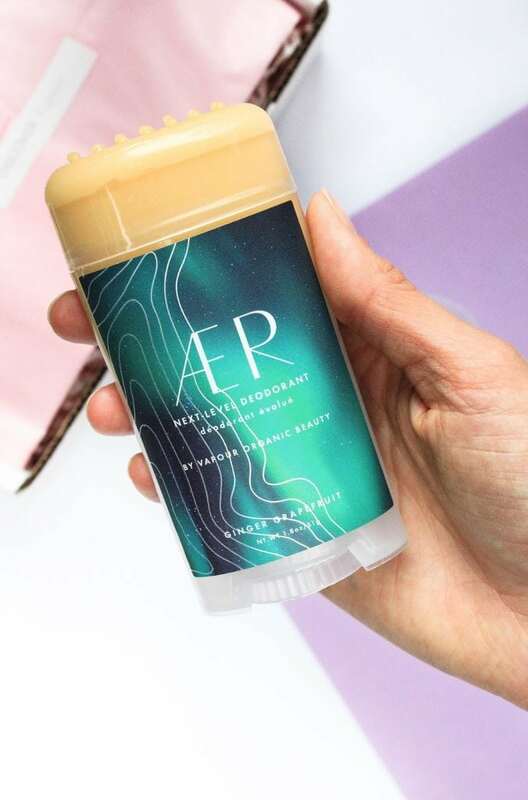 According to Buzzfeed, AER is hands down the best natural deodorant money can buy. Speaking of money, it’s also one of the more expenses natural deodorants on the market. One stick will cost you $24. There are three delicious scents, ginger grapefruit, lavender myrrh, and palo santo blood orange. 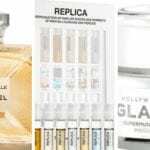 You can get a sample pack of all three scents for only $10. Try them all out and see which one you like best. Alcohol: Inhibits bacteria. A lot of natural deodorants don’t include alcohol, if yours doesn’t make sure it includes another kind of natural anti-bacterial. Baking Soda: Neutralizes odor and absorbs moisture. 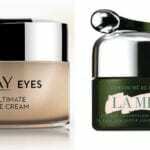 Coconut oil and other vegetable oils like shea butter: Moisturizes and soothes irritated skin. Essential oils: Adds natural fragrance. Some essential oils like tea tree and peppermint also have anti bacterial properties. Hops Extract: Added for anti bacterial properties. Helps to neutralize odor and your armpits acidity level. 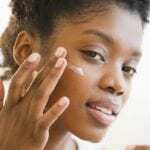 Kaolin Clay: Absorbs moisture. Also sometimes referred to as white cosmetic clay. Vegetable glycerin and natural waxes: Helps bind ingredients together. Most often found in stick deodorants. Vitamin E: An antioxidant that acts as a natural preservative and helps condition. Witch Hazel: Helps shrink pores and reduce sweating. Zinc Oxide: Used as an anti-bacterial. If you’re making the switch for the first time from antiperspirant to an all natural deodorant, your body might need time to adjust before it’s fully effective. Your pits might even do a little detoxing from all the toxins built up from years of antiperspirant use. When your body tries to detox it can sweat and/or smell more than usually. Don’t be discouraged though. Within a week or two you should notice that your natural deodorant works just as well as your old chemical version. It’s important to make the switch. Deodorant is one thing, no matter how low maintenance you are, that you’re going to be applying every day for years. Make sure it’s a natural one that isn’t causing toxic build up in your body. What’s pushing you to make the switch to all natural deodorants? Let us know in the comments.